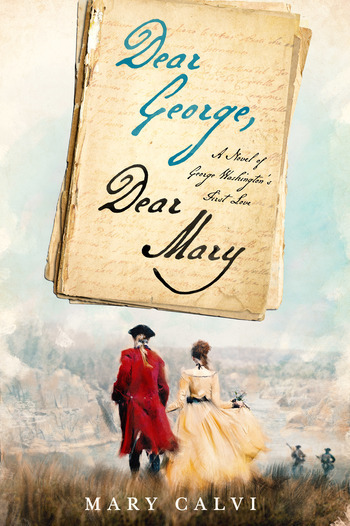 We are about twenty years into the 21st century and interest in George Washington shows no signs of flagging. 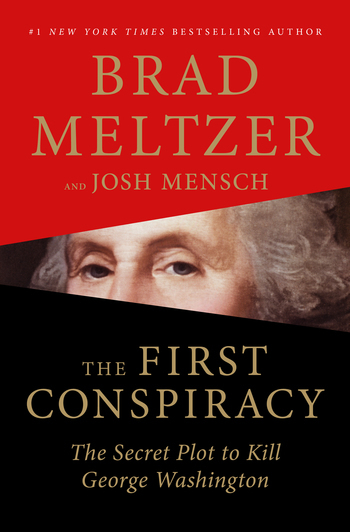 As of early April, the University Library of Washington and Lee University already has added to its collections five books on Washington published in 2019. The links below take you to entries in the University Library’s Primo database. Not enough? 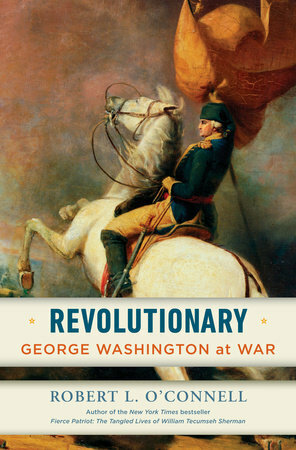 Here is a link to Primo’s list of books and book-like items “about” Washington (as defined by the Library of Congress). 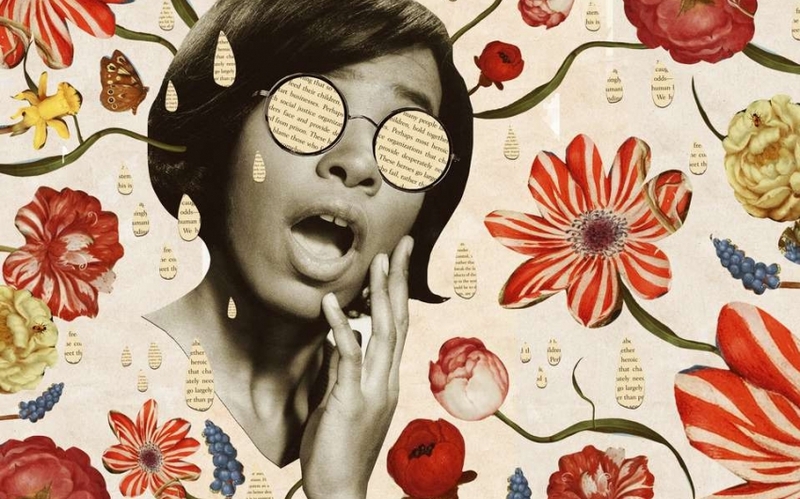 Early spring of 1969 was a time in America fraught with anxiety. Richard Nixon recently had been inaugurated as President of the United States as the Vietnam War bled into another decade. It had been almost exactly one year since Martin Luther King was assassinated. It felt a bit like history was off the rails. And then a novel appeared which gave new meaning to the idea of history becoming unhinged, while also giving an additional twist to William Faulkner’s declaration that the past is not past. 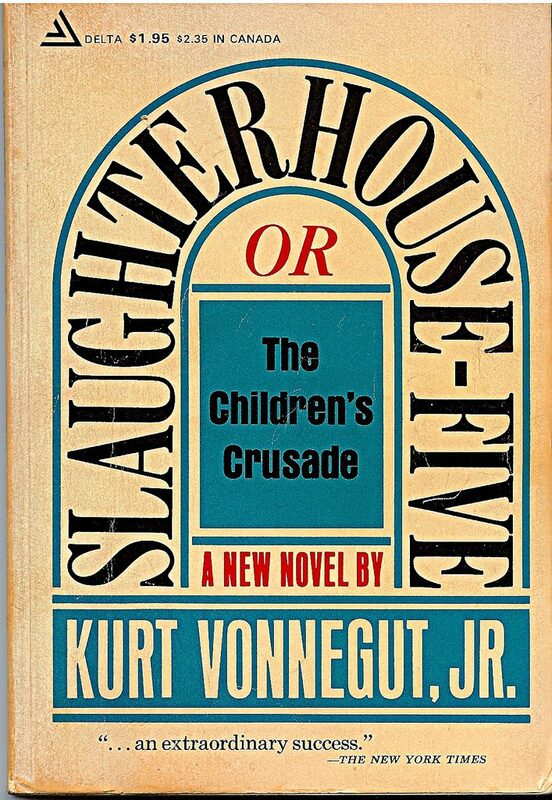 Kurt Vonnegut’s masterpiece Slaughterhouse Five was published in the early spring of 1969, almost exactly fifty years ago. The New York Times‘ reviewer declared Vonnegut’s sixth novel “an extraordinary success. It is a book we need to read, and to reread.” The American Scholar compared the author to George Orwell. And Washington and Lee’s own Tom Wolfe would go on to say, “I guess he’s the closest thing we had to a Voltaire.” Appreciations commemorating the 50th anniversary of this masterpiece are beginning to appear now in early 2019, including an extraordinarily thoughtful essay in the New York Times by Kevin Powers. Kurt Vonnegut came to Washington and Lee University in 2003, speaking in Lee Chapel on Tuesday 4 February. As far as we can tell, the only account in the Ring Tum Phi was a captioned photograph on the first page of the 10 February 2003 issue, with the great man at a table in the Southern Inn. The photo appears beneath the cryptic headline “Don’t Use Semicolons.” A more contemplative account was contributed by then-University Photographer Patrick Hinely (’73) to the Alumni Magazine. 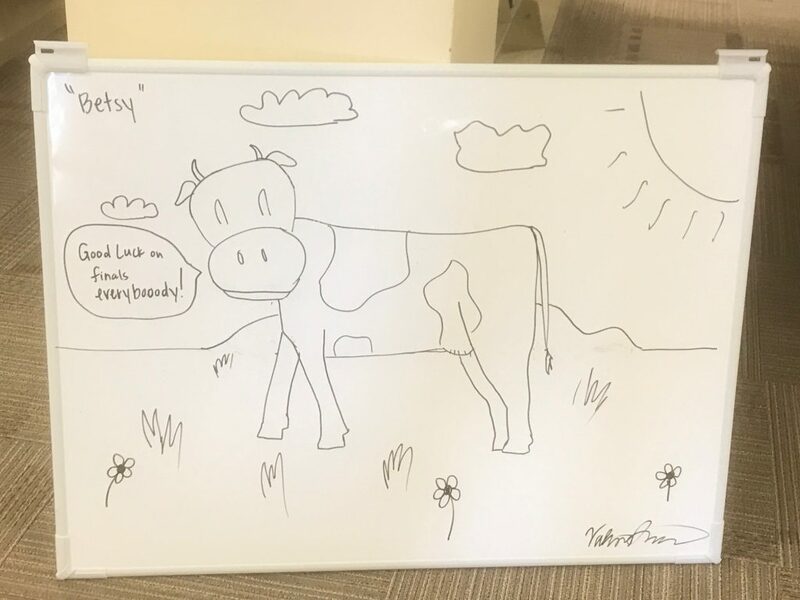 It is not always true that public presentations at W&L by eminent visitors are preserved for future appreciation, but we got lucky with Vonnegut’s 2003 talk. Several of our librarians found a DVD recording in a box in Special Collections and others worked to “translate” that video into an Internet-friendly format. Thus, it is thanks to Tom Camden, Seth McCormick, and Paula Kiser that we are able to present video of Kurt Vonnegut at W&L in 2003. So it goes. One research topic of perpetual interest at Washington and Lee University is the Greek system — fraternities and sororities. 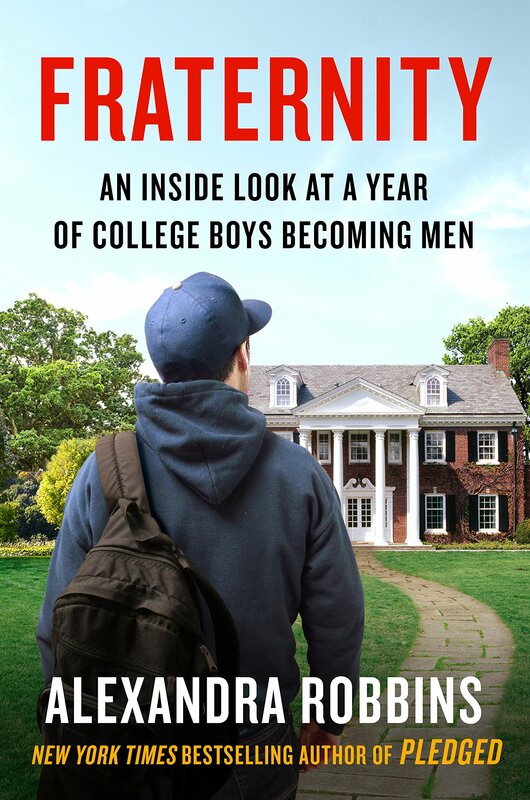 Best-selling author Alexandra Robbins recently contributed to the ever-growing collection of reliably controversial works on these groups with the publication of her book Fraternity: An Inside Look at a Year of College Boys Becoming Men (Dutton, 2019). The book just arrived in our collection and the call number is included in its description in our Primo database. Author Robbins describes her investigations which resulted in the book in an article in The Atlantic. OK, let’s try this. 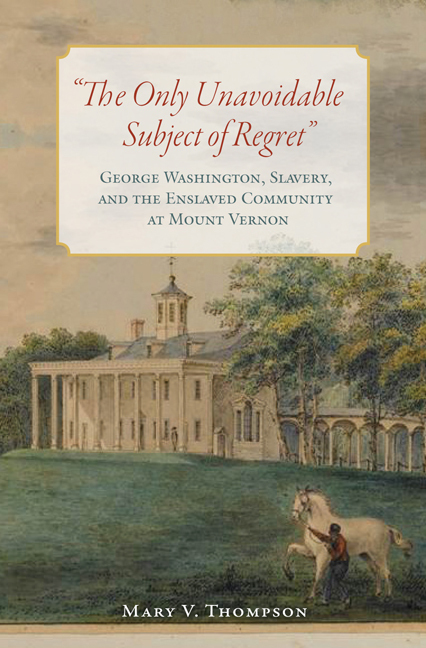 Let’s look at a book just added to the Washington and Lee University Library collection — something interesting and/or cool. Or just surprising. 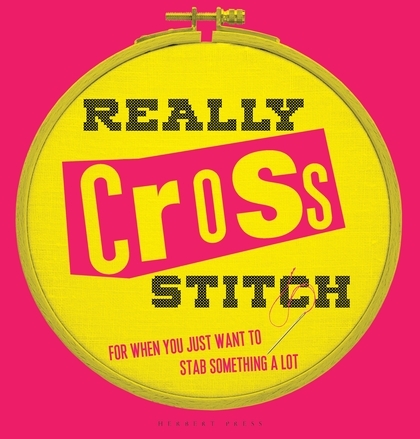 This week’s nominee is Really Cross Stitch; For When You Just Want to Stab Something a Lot. You can view information on the book in our Primo database — and if you get to the shelf quickly, maybe you can check it out. The definitive account of Washington and Lee University’s modern history is Blaine Brownell’s 2017 book, Washington and Lee University, 1930-2000: Tradition and Transformation. Professor Brownell notes that the first two African-American students, Dennis Haston and Leslie Smith, enrolled at W&L in the fall of 1966, while the first undergraduate women arrived for the Fall Term in 1985. 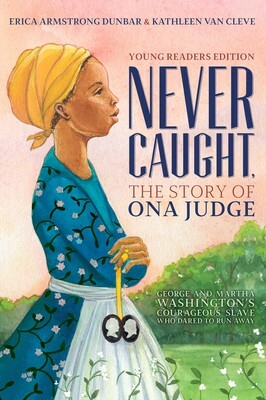 The author discusses many of the issues, opinions, and emotions which which were apparent or behind-the-scenes at those times. 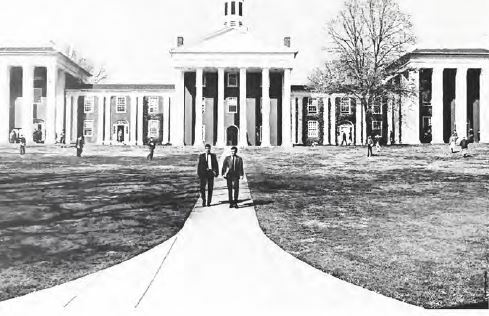 But what did W&L look like at these turning points of 1966 and 1985? One can get a pretty good idea of campus life by examining the official student yearbook, the Calyx, for these pivotal years. The University Library has digitized decades of Calyx volumes and readers near and far can now get a flavor of W&L by browsing these pages and appreciating, at least visually, the way we were. Here are the Calyx volumes for 1966-67 and 1985-86.